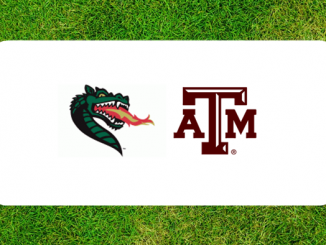 UAB visits Texas A&M on Saturday in College Station. 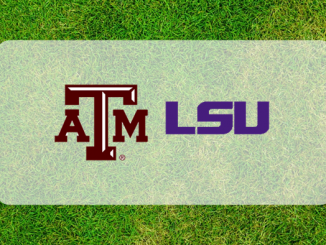 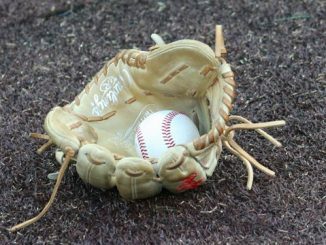 Here is a first look at the UAB-Texas A&M matchup. 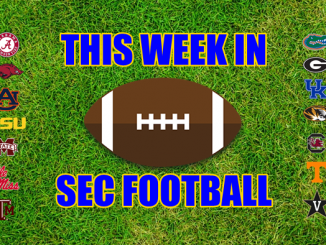 We now enter the twelfth week of SEC Football. 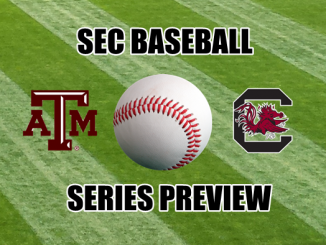 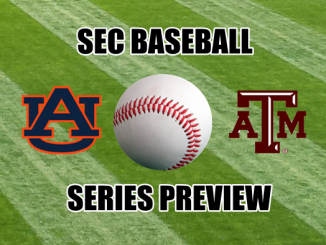 Here is your look at this week’s SEC matchups with times and television. 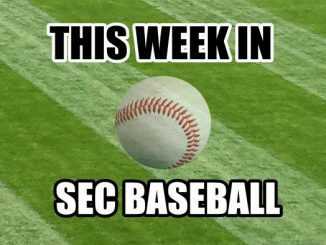 Alabama, Georgia, Texas A&M, Tennessee, LSU, Florida and Missouri all won on Saturday. 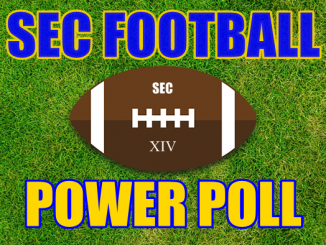 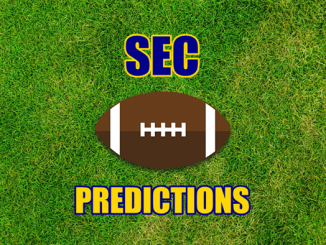 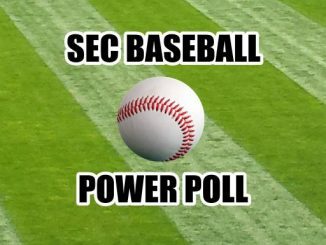 Here is your week 11 SEC Football Power Poll.